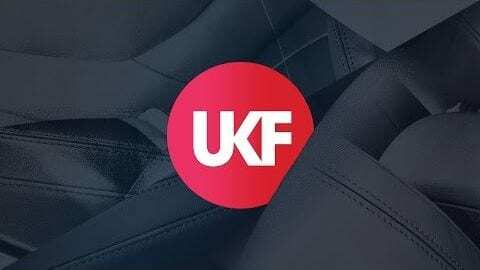 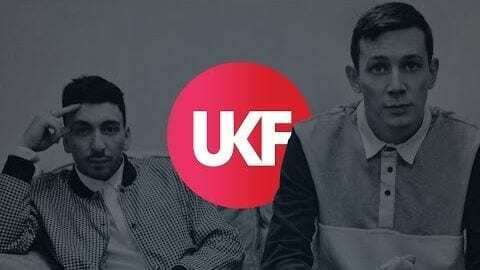 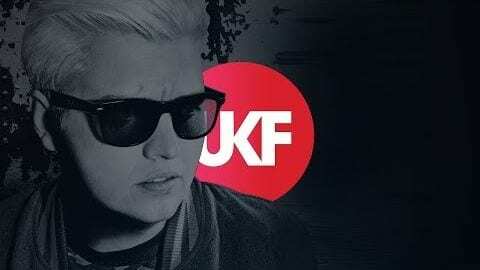 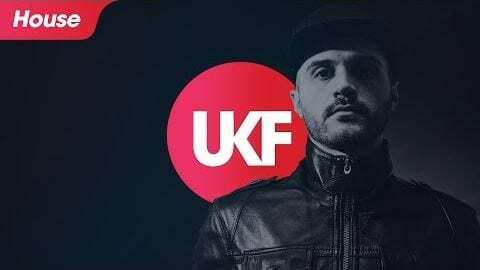 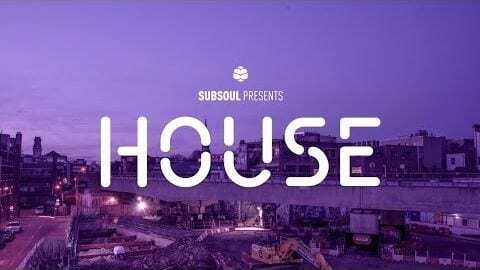 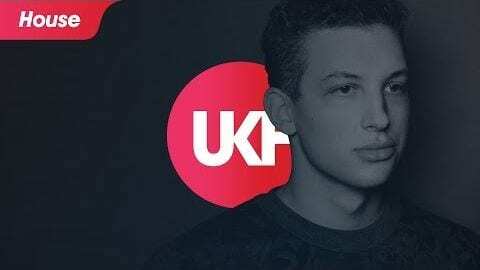 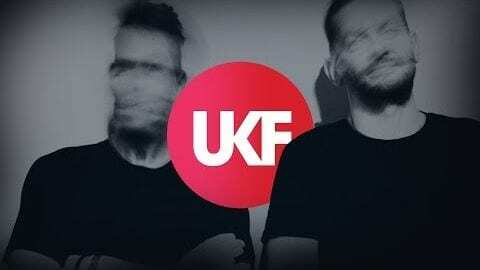 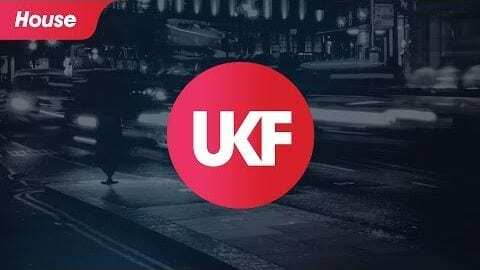 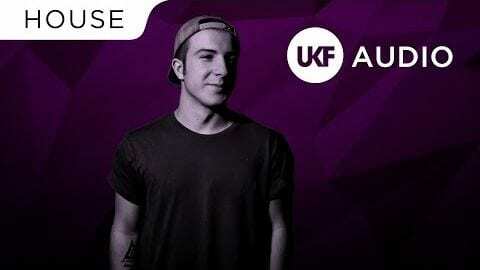 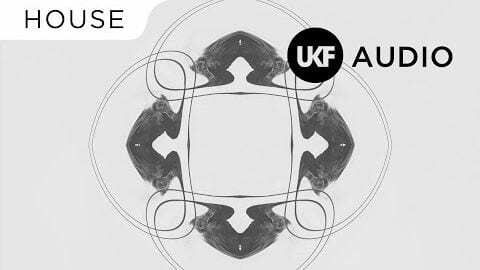 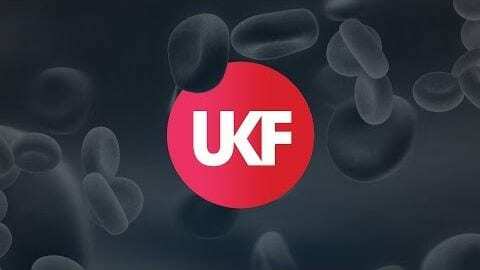 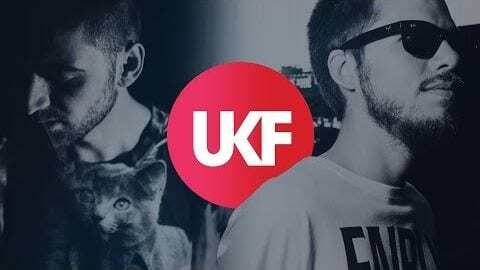 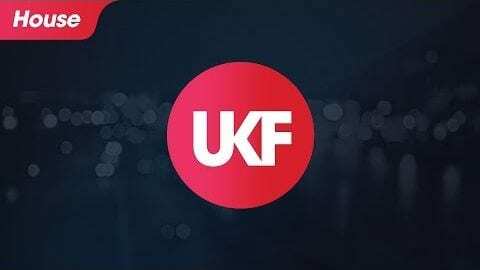 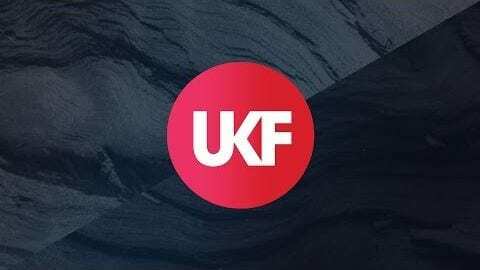 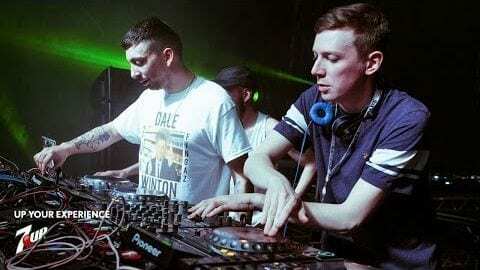 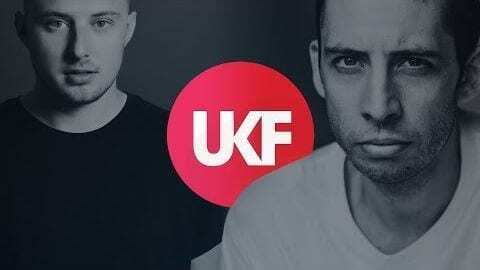 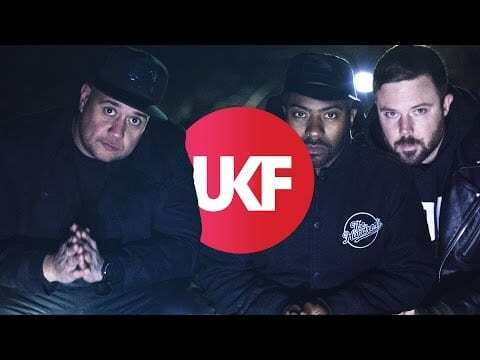 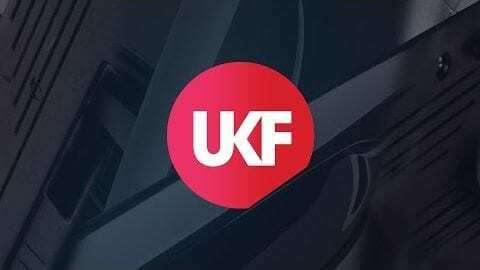 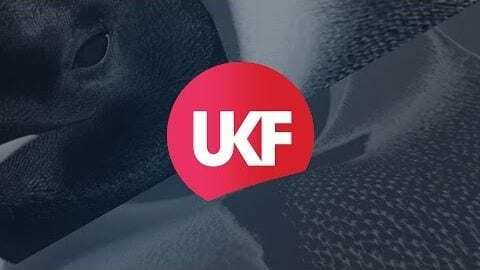 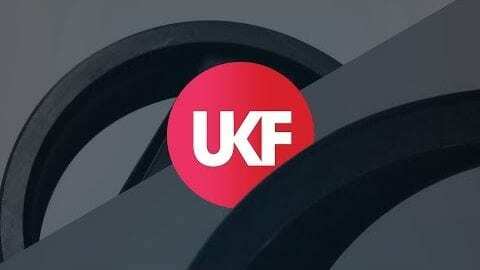 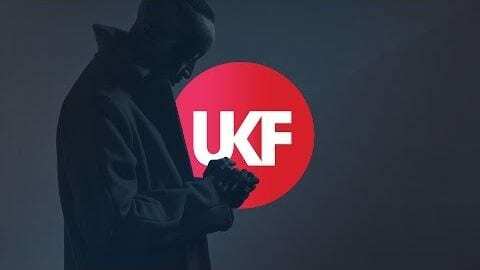 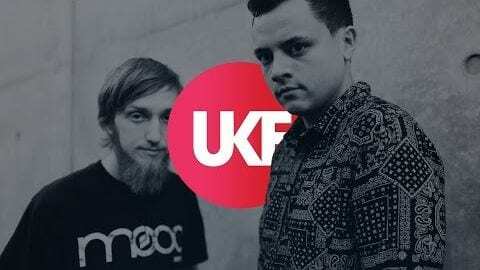 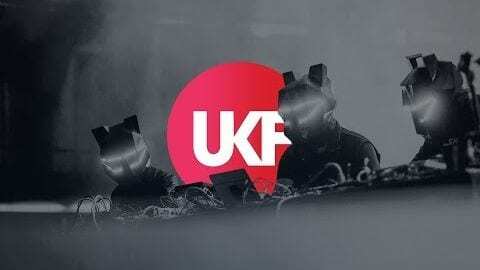 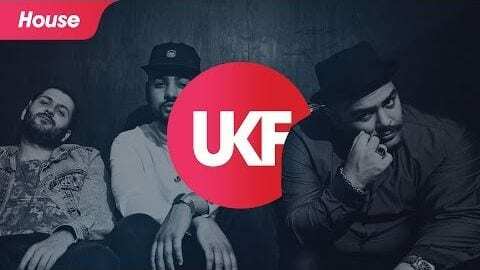 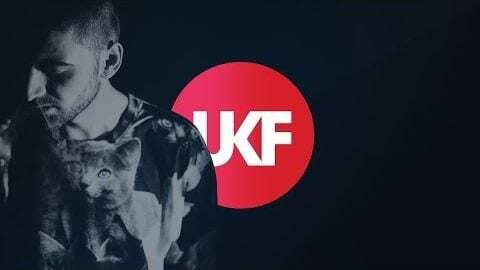 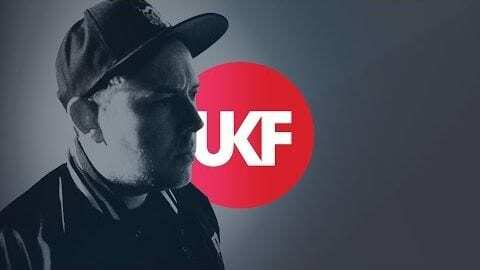 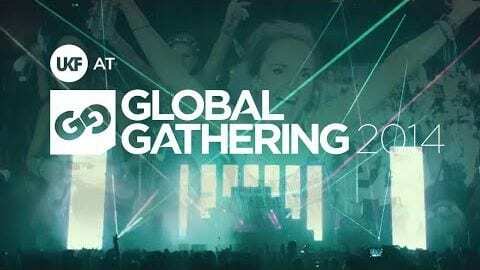 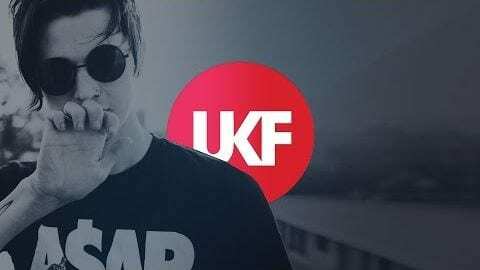 Hannah Wants was one of the biggest highlights of the UKF Live stage at GlobalGathering 2014, getting the whole tent jumping, and even going b2b with My Nu Leng. 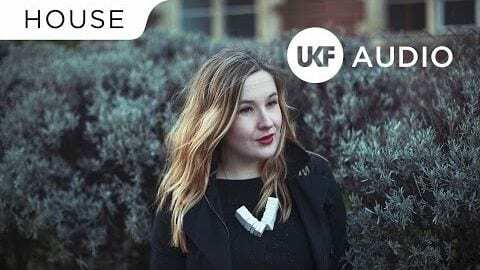 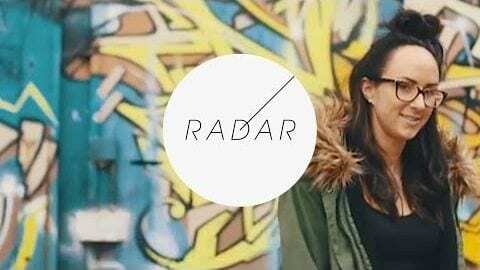 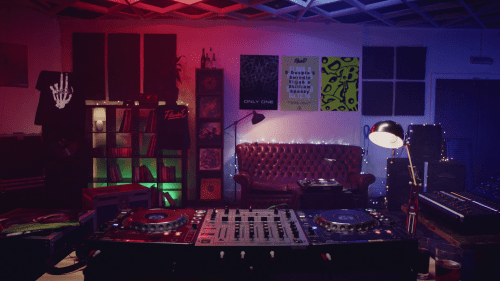 Here’s her collab with Chris Lorenzo plus some bonus Julio Bashmore beats, mixed in her signature style. 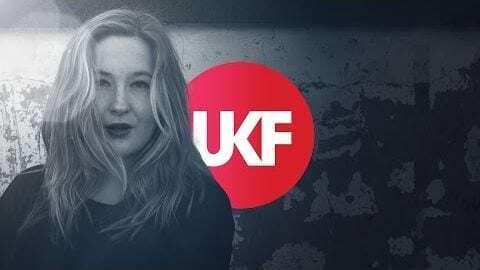 What Rhymes With Hannah Wants?